I was so thrilled to learn that THE LEMON ORCHARD has been included in the Top Holiday Reads Shortlist for 2016! When informing me, Sophie Hart of Co-operative Travel (part of the Thomas Cook Group) said, "We felt that this romantic and captivating story would be the perfect thing to lose yourself in whilst relaxing on vacation, and it more than deserves a spot on the list." What an honor! The article begins, "Are you heading off on your dream holiday this year? There’s nothing like having a great book with you on your travels to flop down in the shade and relax with. So, to help you find your perfect literary holiday companion, we’ve put together our 2016 shortlist of the very best holiday reads ranging from fiery romances to tense thrillers. What’s more, we’ve also asked our featured authors to tell us in 140 characters or less what their perfect holiday would look like!" I had fun deciding what my perfect holiday would be. There are so many possibilities! Having a picnic with my family at Hubbard's Point, strolling along the Seine and trying to decide where to have my next café experience, walking the beach anywhere with my feet in the salt water, spending my birthday in Venice under the arbor at Locanda Montin, taking a ferry through Norwegian fjords into the Arctic to see the Northern Lights. But I chose something different. To see what I said in a tweet-length 140 characters, you'll have to read the marvelous article and check out all the other wonderful books included on the list. Before you do, maybe you'd like to guess my dream holiday. Even better, please comment below, or tweet and tag me at @LuanneRice, and tell me your own perfect holiday--in 140 characters. I'd love to know. 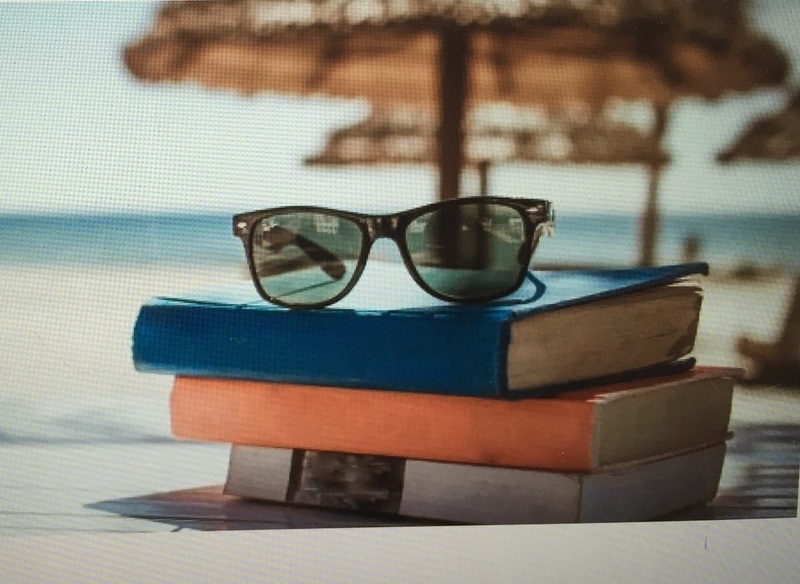 And whatever you do this summer, have the best holiday ever, and don't forget to take along a book!